The Port of Hull has forged new links with the Caribbean in a deal which will see thousands of tonnes of cargo shipped every year. 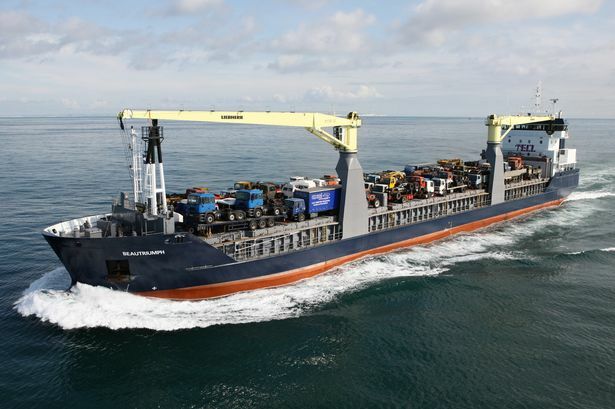 International shipping service Europe Caribbean Line (ECL) visited ABP’s Hull port for the first time this month, with over 300 tonnes of heavy vehicles and industrial components exported to Guyana, Suriname and Trinidad. The well-established line has relocated to Hull after over 15 years of continuous service, to bolster customer accessibility in the Humber, Midlands and Northern regions, whilst continuing to serve the rest of the UK. Simon Bird, director at ABP Humber, said: “We’re pleased to welcome new trade to the Humber as we continue to unlock new trading links to international markets. Europe Caribbean Line (ECL) represented in the UK by Baltic and European Shipping, saw its first call at ABP’s Port of Hull this month. 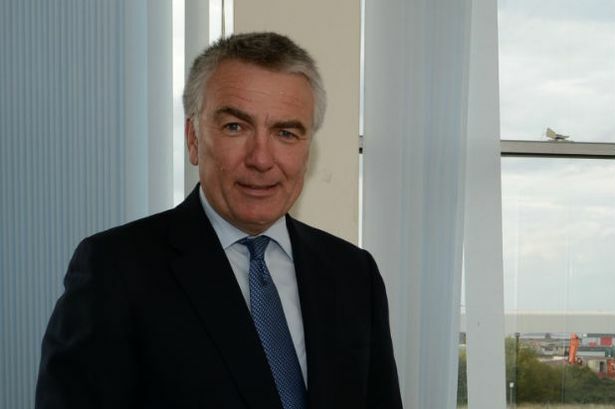 Baltic & European Shipping - part of the Kestrel Group of companies - is the UK’s largest liner agency group and was recently awarded the Queens Award for International Trade 2018. It operates its National Marine and Port Services Centre from the nearby Waterside Business Park in Hessle. Humber based company - Global Shipping - has been contracted for the stevedoring of the King George Dock based operation. Earlier this year, ABP also announced a major 10-year port deal with Thor Shipping on the back of a £6m investment in Hull. 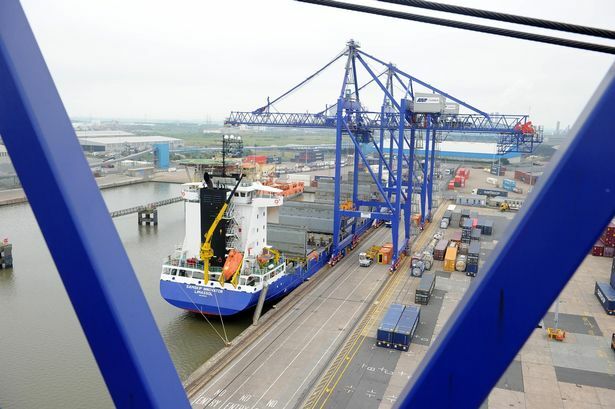 The port operator pledged millions of pounds into the terminal used by the shipping company, which will also see a new £3.5m crane arrive at the docks in March. Since 2014, Thor has trebled its tonnage through the terminal on King George Dock , and runs regular services connecting Hull with Belgium and Sweden.